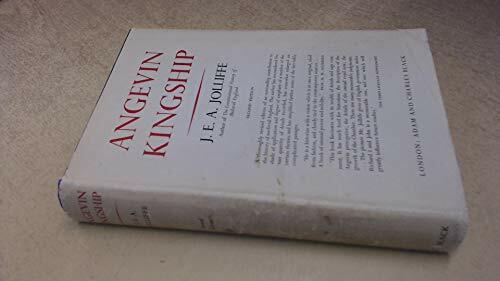 Angevin Kingship by Jolliffe, J.E.A. : A & C Black, London 9780713604962 Hardcover, Reprint. - Archer's Used and Rare Books, Inc.